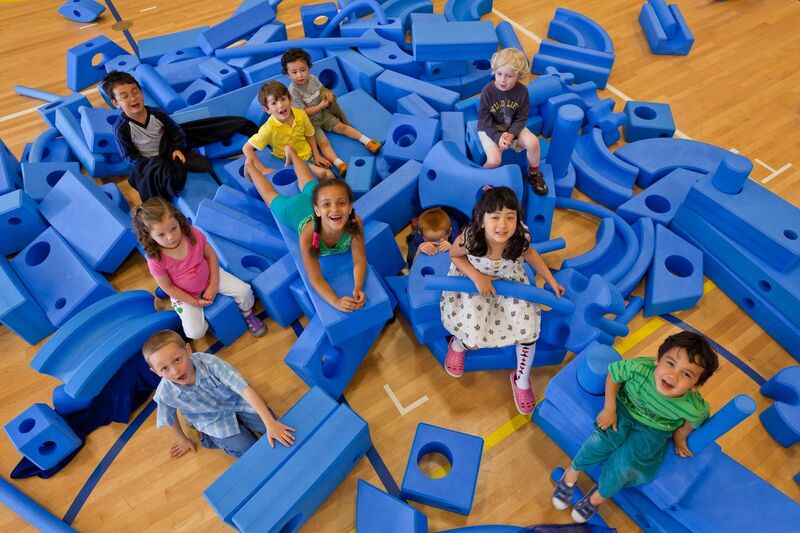 Blue Adventures lets children dream in blue as they create structures big and small. The Blue Adventures theme kit incorporates Imagination Playground’s ® mobile playground system, mini replica blocks of the large blocks, a light table, and more! Children can experiment with ball runs, create artistic masterpieces, and assemble their own imaginative play spaces. It inspires and enhances creativity, thinking skills, and collaboration all through the joys of play.